It may turn out to be the biggest and unusual deal ever in the tech industry if Dell Technologies plans to sell itself to Palo Alto-based VMWare, its own subsidiary company. Dell currently owns and controls 80% of VMware, a company worth $55 billion. 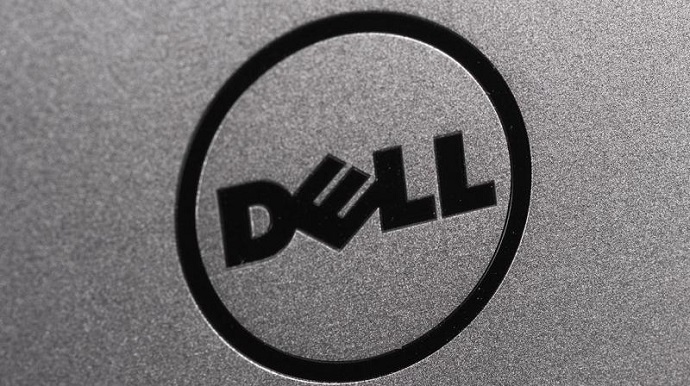 Dell, a private technology company that was once public, may again decide to become public by selling itself to VMware in a process that’s known as a reverse merger, according to CNBC. For those unaware, Dell, once a publicly traded company became private back in 2013 when it’s founder and CEO Michael Dell was able to purchase the company for $24.4 billion by teaming up with private equity firm Silver Lake Management. According to people familiar with the matter, through the reverse merger process, VMware would actually buy the larger company – Dell in this case, which would then allow the latter to be traded publicly without having to go through a formal listing process, reports CNBC. If a reverse merger happens, it would allow investors who backed Dell’s move to go private in 2013 to sell their shares on the public market and monetize their investment, while helping Dell pay off some of its $50 billion in debt. Dell is considering various options, including a public stock offering, but has not settled on an option right now. The company’s board is expected to meet later this month to discuss the possible options to increase revenue and raise funds. Dell and VMware spokespeople declined to comment on the report.